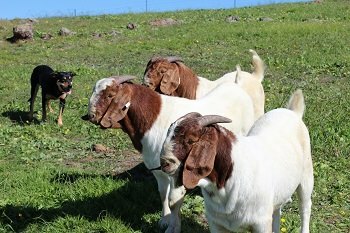 Click the video link to watch "Kidding Around"
Productivity is essential for our goats. This means producing and retaining does that are fertile, birth easily, have good mothering instincts and produce adequate milk. 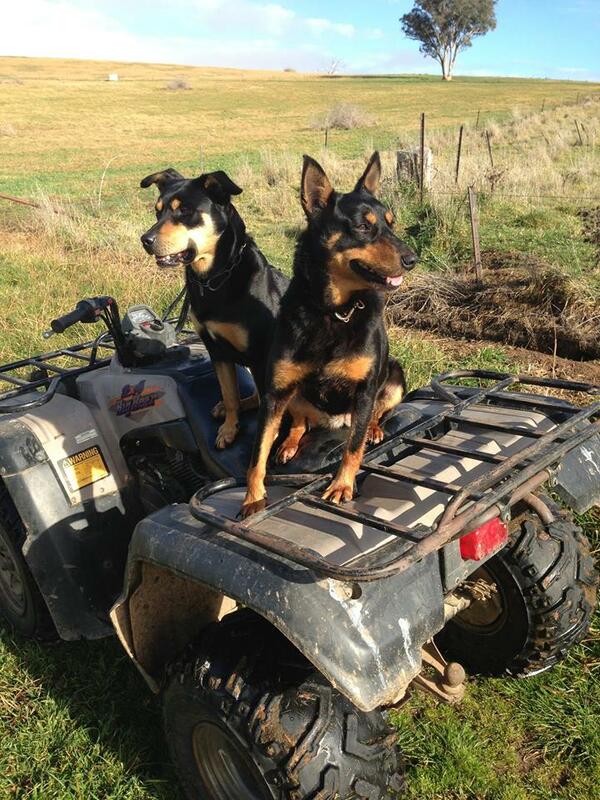 Our working dogs are the unseen heroes of the farm. The dogs use a steady approach when moving the animals around the farm.